Volkswagen to Pay $10.2 Billion to Settle Emissions Scandal in U.S.
/ News / Volkswagen to Pay $10.2 Billion to Settle Emissions Scandal in U.S.
Volkswagen has reportedly agreed to pay about $10.2 billion to settle its emissions scandal in the U.S. Most of that will go toward compensating the owners of 482,000 VW cars equipped with emissions-cheating 2.0-liter diesel engines. The report comes from the Associated Press, which spoke with two people briefed on the matter. AP reports that the agreement is tentative and could change by Tuesday, when the judge will announce the official terms of the settlement. Much of the roughly $10.2 billion will cover repairs of affected cars, be used to buy them back, and compensate the owners. A percentage will also serve as a penalty, going toward government programs aimed at fixing the damage caused by the excess pollution. VW has set aside $18.2 billion in anticipation of global costs related to the emissions scandal. As we previously reported, owners will be able to choose between selling their car back to VW or keeping them after repairs are performed. If they decide to sell, they would receive an amount in line with the car’s value before the scandal broke on September 18, 2015. Owners will also get $1,000-$7,000 as compensation, depending on the age of the car. According to one of the sources, the average payment will be $5,000. An exact fix for the cars has yet to be agreed upon but may require a larger catalytic converter or urea injection. 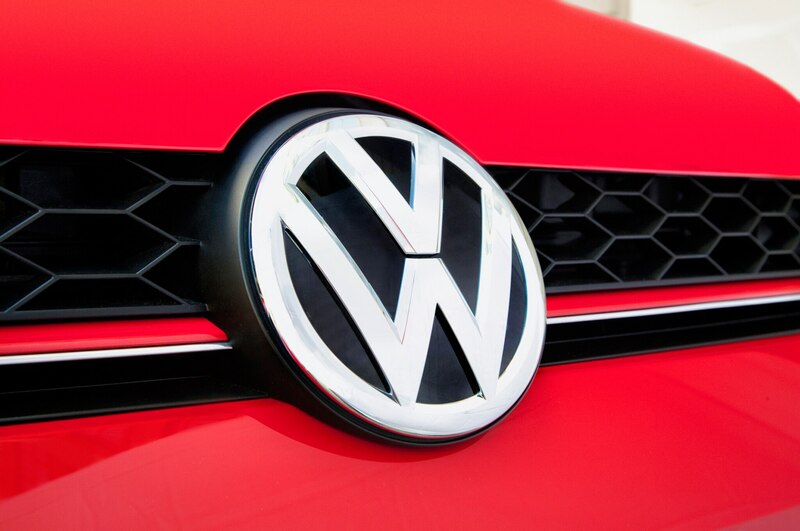 Volkswagen is unable to comment on the settlement until the agreement is made public, which is expected to happen by Tuesday, June 28.